Shinya Murase is Emeritus Professor of Sophia University in Tokyo, and currently visiting professor at Peking University. He obtained S.J.D. from the University of Tokyo in 1972. He was visiting scholar/research fellow at Harvard Law School in 1974-76, and visiting professor at Columbia Law School in 1995. He is a Member of the UN International Law Commission (ILC) since 2009 and its Special Rapporteur for the topic on the Protection of the Atmosphere since 2013. He is also Member of the Permanent Court of Arbitration (PCA). His association with academic institutions includes: Member of the Curatorium of the Hague Academy of International Law in 2004-2016 and Member of the Institut de droitinternational (IDI) since 2011. 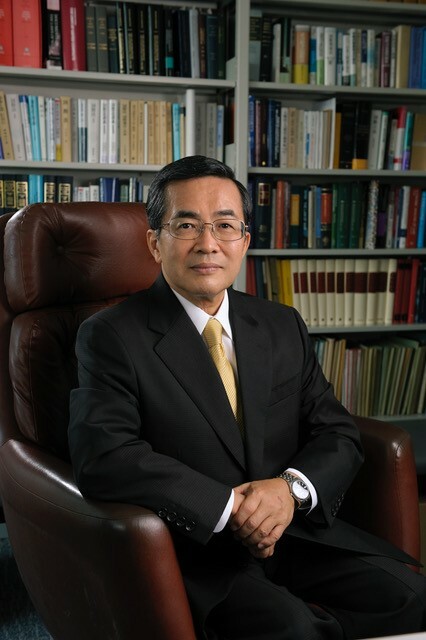 His major publications include: International Law: An Integrative Perspective on Transboundary Issues, Sophia University Press, 2011 (in English) and International Lawmaking, 2002 (in Japanese, Chinese translation published by the Chinese People’s Public Safety University Press in 2012).